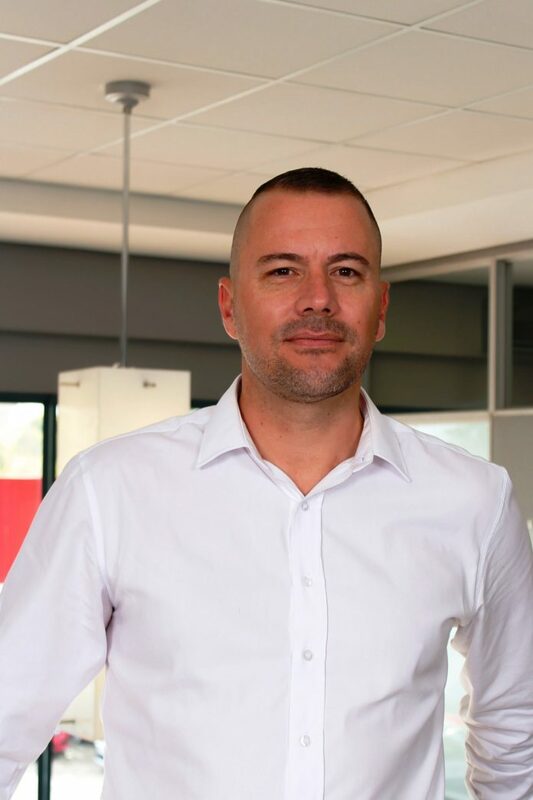 Flight Centre Travel Group (FCTG) South Africa has appointed Lloyd Barkhuizen as its new General Manager Corporate Sales. In this role Lloyd will head up the Corporate Traveller, FCM Travel Solutions and Flight Centre Business Travel sales teams. “FCTG’s corporate brands have been hugely successful. However, there is still significant opportunity for growth in new business acquisition, which is why we have decided to re-engineer our sales structure,” says Andrew Stark, MD FCTG Middle East and Africa. “We foresee healthy growth ahead in the entire corporate sector, from small to medium and large enterprises. A combination of technology, world-class reporting and skilled travel managers will help drive our ambitious corporate growth plans in the corporate travel sector. Lloyd started his career in 1989 with South African Airways and has worked within a number of travel-related industries over the past 25 years including hospitality, connectivity providers and travel management. He successfully completed the Top 34 Leadership Programme after having obtained a Post Graduate Diploma in Leadership through the University of Stellenbosch Business School. Lloyd also obtained a Mini Marketing MBA with Professor Mark Ritson. Lloyd will support the relevant corporate brand leaders in growing the company’s overall new business. “I would like to congratulate Lloyd in his new role and wish him a successful career at the helm of corporate sales,” concludes Andrew.